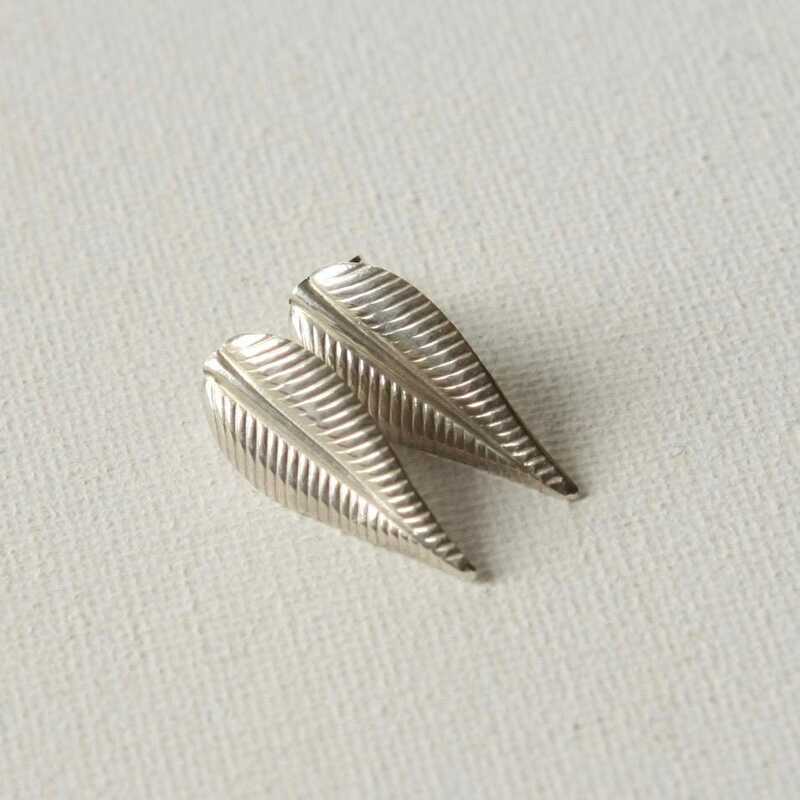 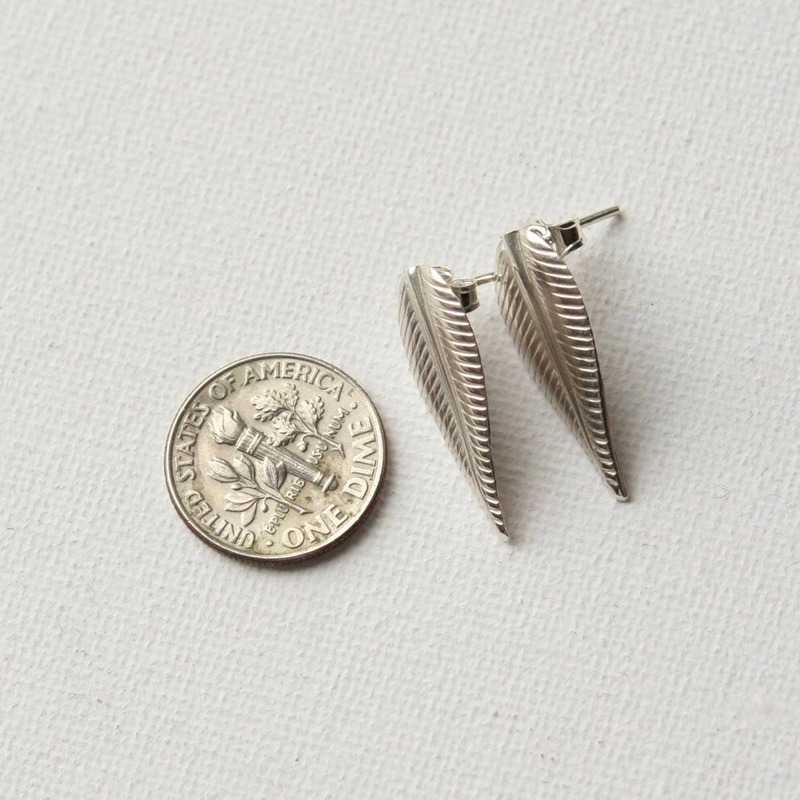 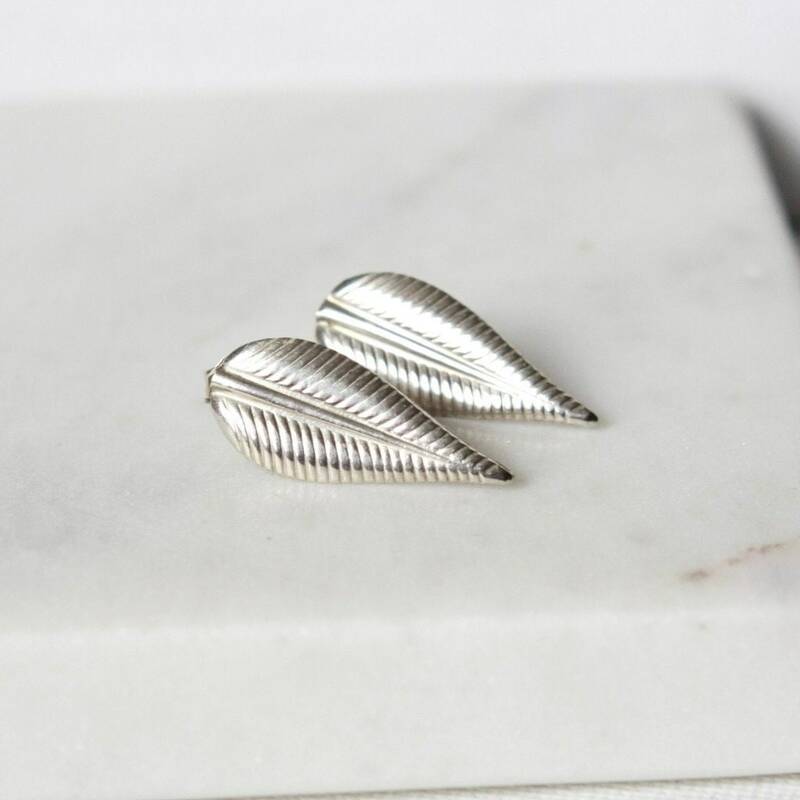 These delicate post earrings are really lightweight and perfect for everyday wear. 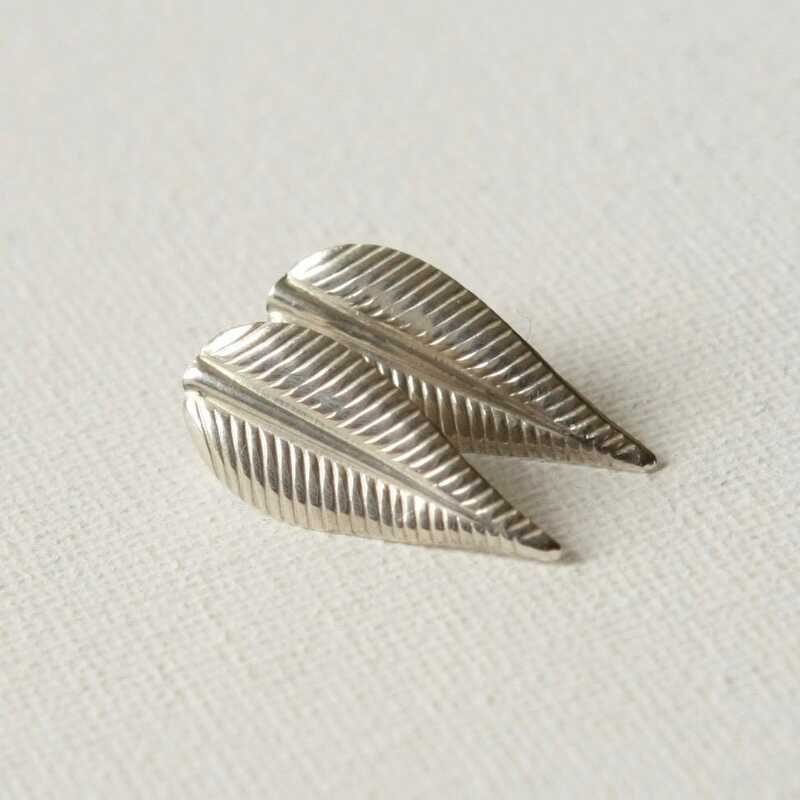 I've soldered sterling posts on to lovely detailed sterling silver leaf charms. 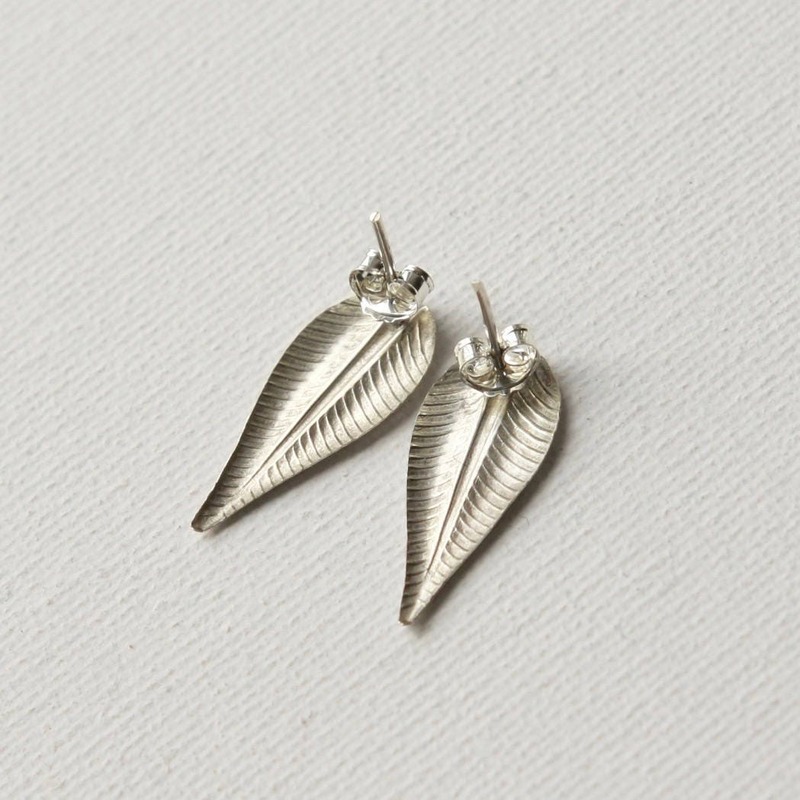 The leaves are about 24mm long and about 10mm at the widest. 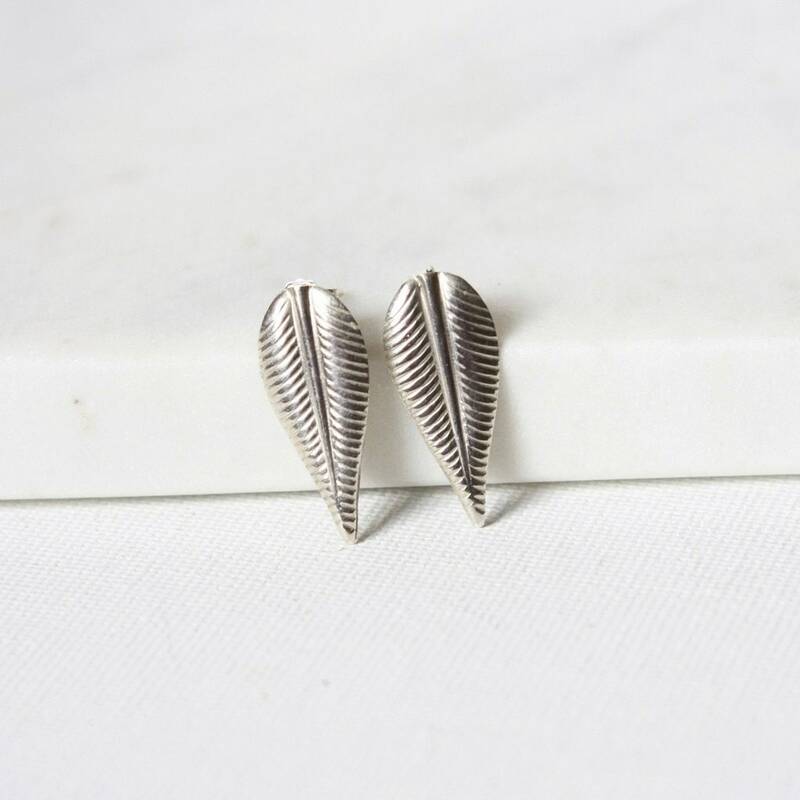 The posts are very comfortable to wear but still big enough to get noticed!